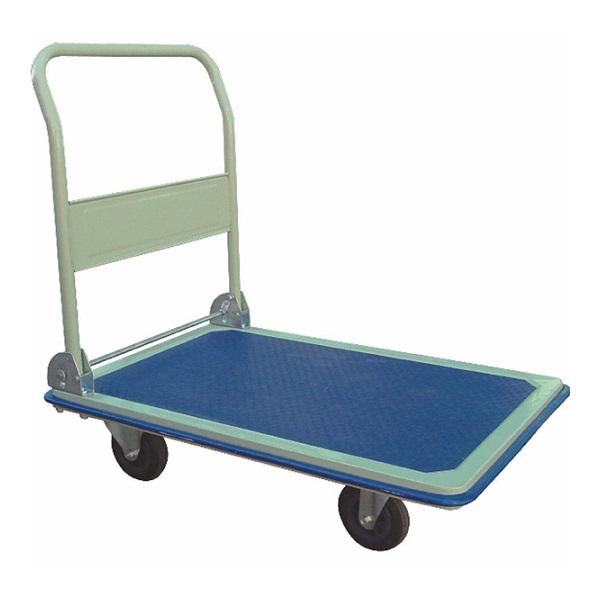 Collapsible trolley great for moving large heavy items around the home or office. 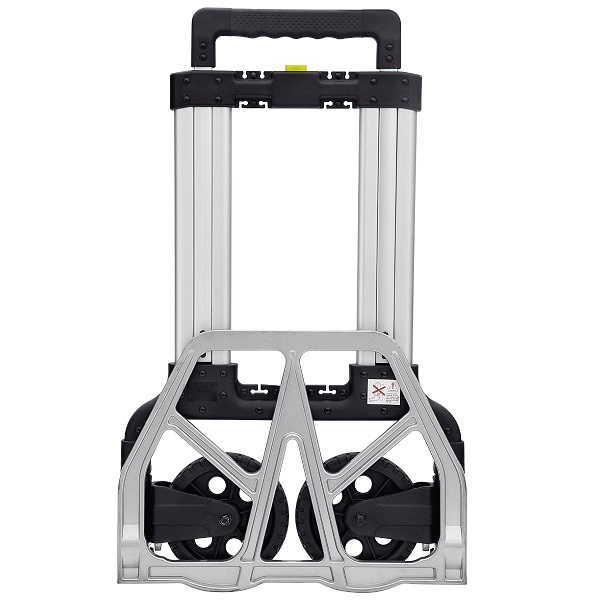 Made from aluminium and steel with solid tyres. 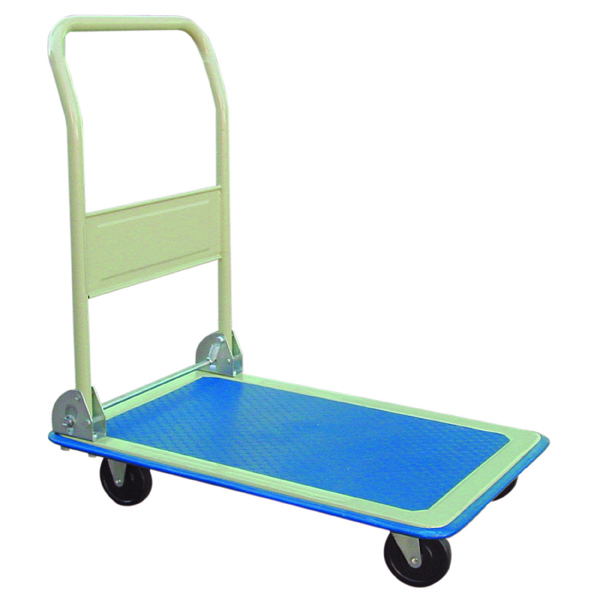 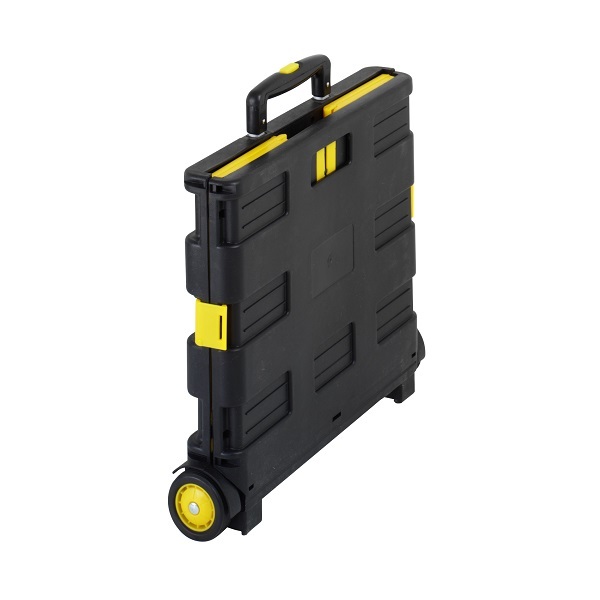 This platform handtruck is ideal for home, office and warehouse. 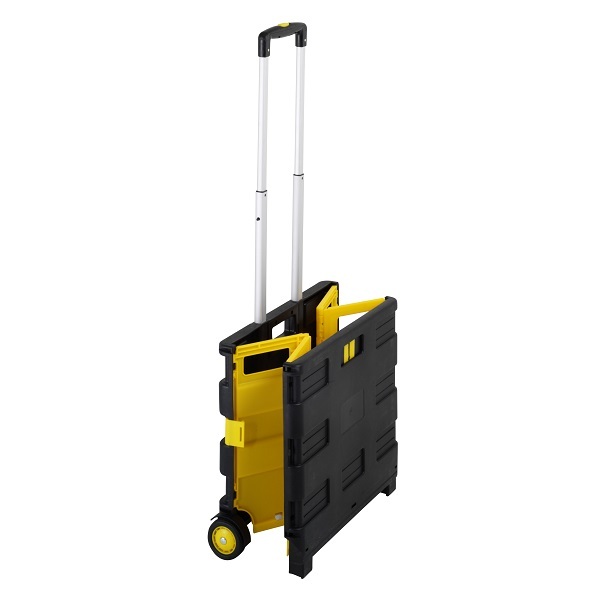 Made of strong durable steel featuring foldable handle for convenient storage. 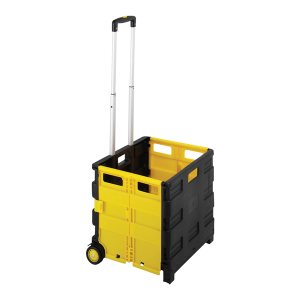 Comes flat packed for easy transportation. 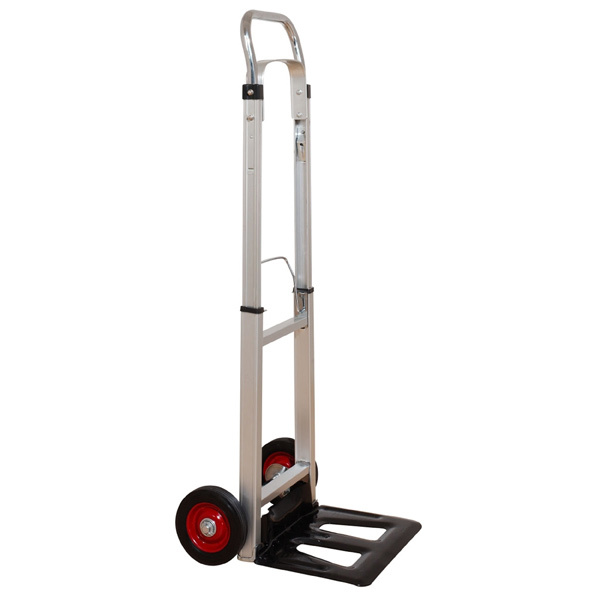 This platform handtruck is ideal for home, office and warehouse use.